Awesome rubber! I've used this shoes for 6 months and it seems new! I climbed in these shoes all last summer. 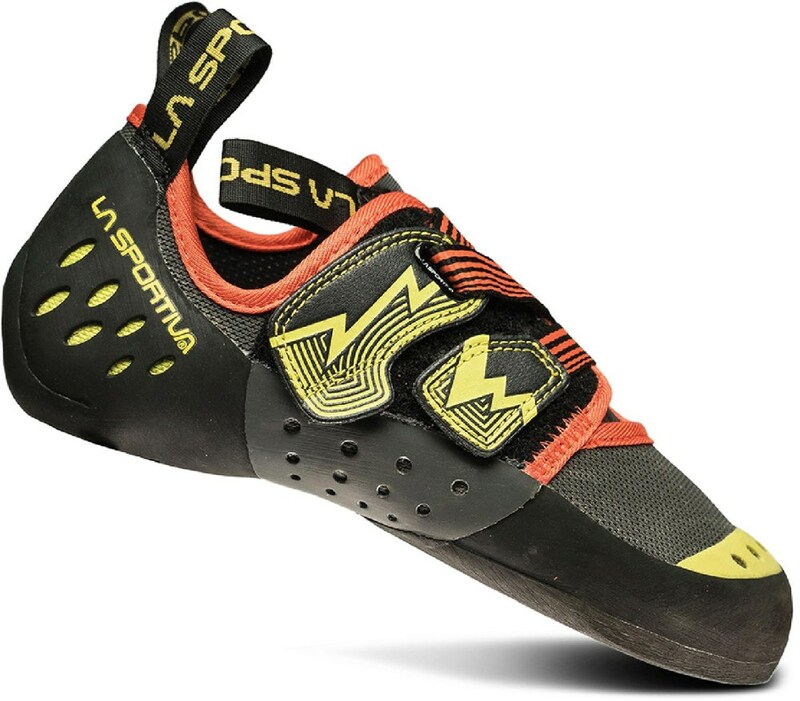 I originally bought these as a second pair for more difficult climbing, but they work so well I use them on all class 5 climbing, despite how tight they fit. This is an excellent pro shoe. It hugs from heal to toe giving great feel for the rock. I have been able to toe and use my feet like never before. 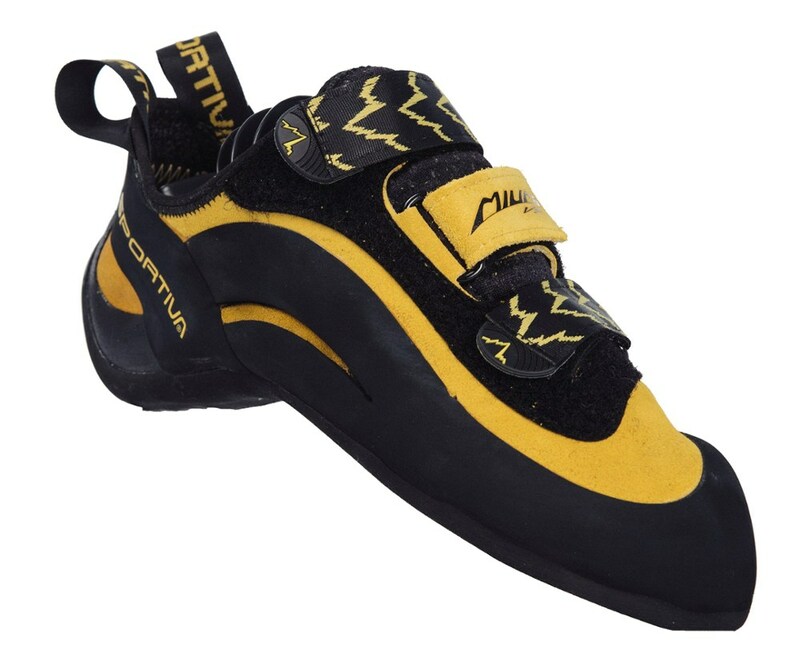 A must have for high class climbing!!! :) Important to give a half size stretch room, It took about 3-6 months of climbing with really tight shoes but they have stretched a bit. 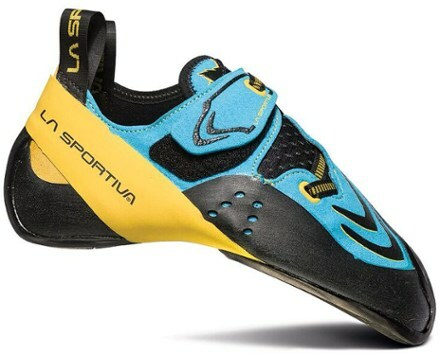 I have used these shoes since their first year on the market and I have yet to find a shoe at the same level since the Dragons left the market. Right out of the box these shoes fit like a glove, the heel is like another layer of skin. A perfect shoe for my foot. I've only owned these for a couple trips now but so far I love them. I upgraded from zens and the difference is phenomenal. I can smear like none other. I haven't used them on a roof yet and anticipate doing so soon but they grip so well I doubt they will have trouble. They are very comfortable and in my opinion more comfortable than Anazazi's. The difference is night and day. 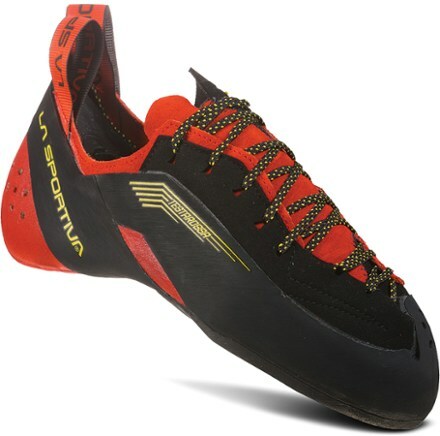 Don't get this if you aren't serious about climbing, it's truly an advanced climber's shoe. Would do well bouldering. 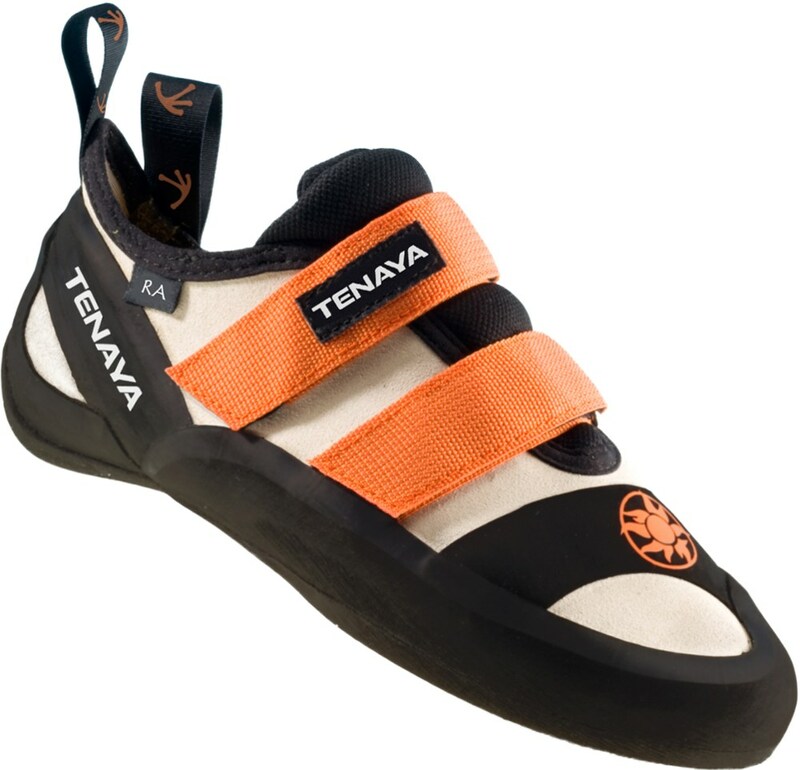 Keep your less radical shoes for those longer trad and multipitch routes. 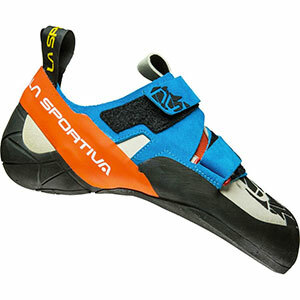 But if you have the endurance you could do a four or five pitch route without much trouble. 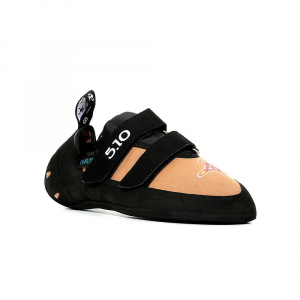 After that you'd be taking them off on belays. By the way I have a wider foot but I think if you tightened the shoe it would work well for a narrow foor also. Look for them on sale.